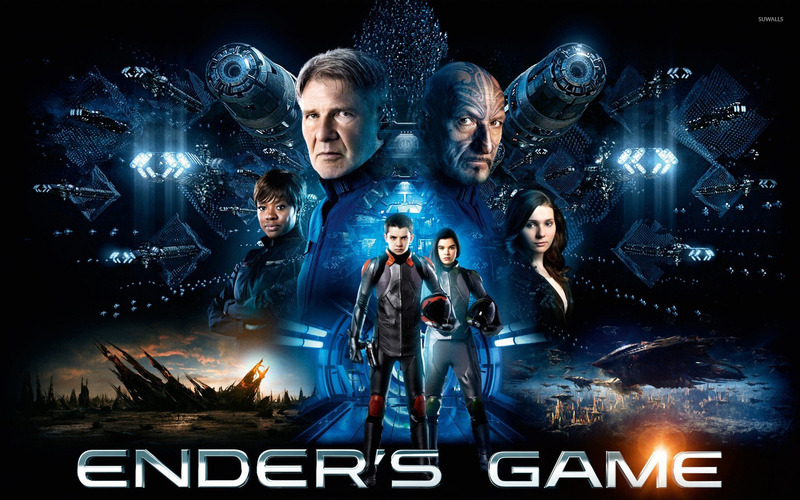 Ender's Game Movie desktop wallpaper, Harrison Ford wallpaper, Viola Davis wallpaper, Ben Kingsley wallpaper, Asa Butterfield wallpaper, Hailee Steinfeld wallpaper, Abigail Breslin wallpaper, Movie wallpaper - Movies no. 24723. 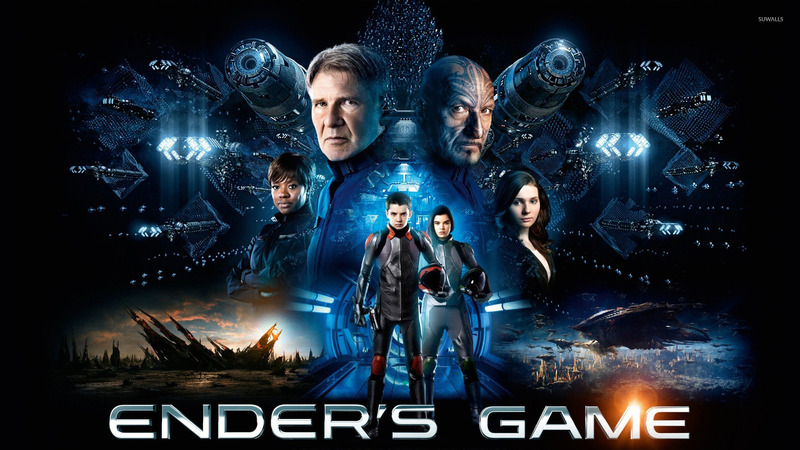 Download this Ender's Game Harrison Ford Viola Davis Ben Kingsley Asa Butterfield Hailee Steinfeld Abigail Breslin desktop wallpaper in multiple resolutions for free.